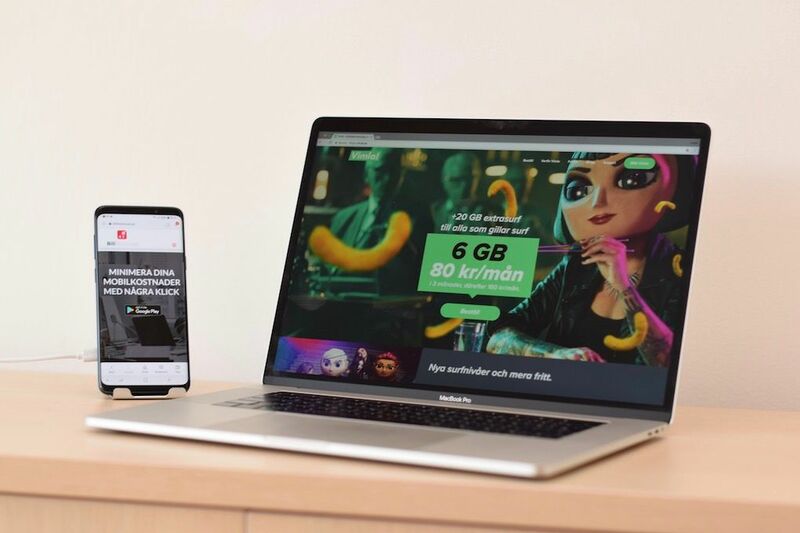 The Swedish operator Vimla is offering new and improved mobile subscriptions to its customers with lower prices, more surf and unlimited calls and sms. The news from Vimla comes as a pleasant surprise for the summer months. Consumers can now enjoy cheaper mobile plans, with free calls and messages, 50% discount in the first 3 months, no commitment period as well as possibility to save GB for 12 months! The new and improved monthly subscriptions come in 2, 6, 15 and 50GB and 6, 10 and 25GB for youth, students and senior with even bigger discounts.